If you were having a good day, sorry to ruin it for you, but we have some bad news. The world is going to end today, apparently. According to conspiracy theorists, on July 29 (that’s today) the Earth’s magnetic poles flip and all hell will break loose. By ‘all hell’ they mean Jesus Christ is coming and he’s going to smite pretty much everyone. 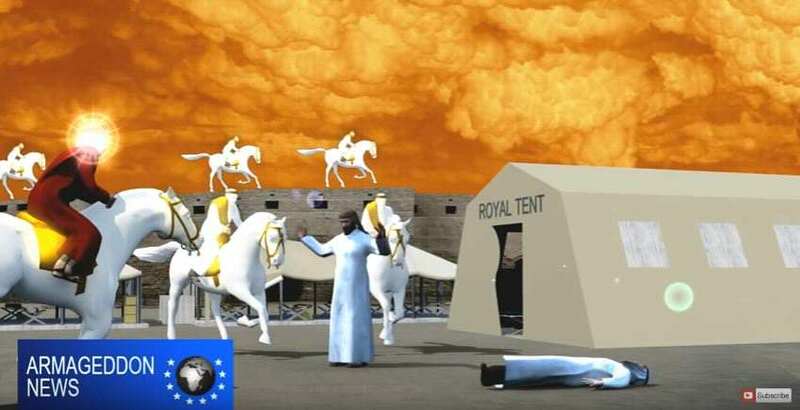 End Times Prophecies released a video online backing up their prophetic claims. 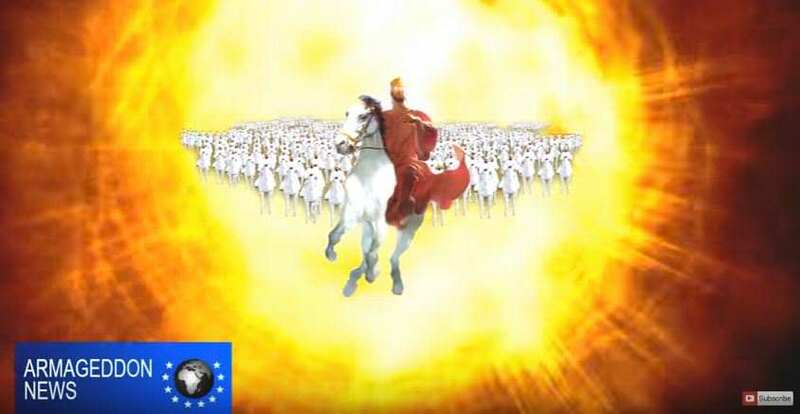 The video – which totally isn’t just religious nonsense – consists of some pretty badass CGI with a not so happy Jesus riding in on a white horse, killing everyone except devout Christians. 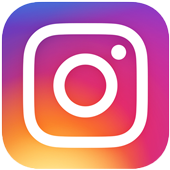 In this broadcast, we’ll discuss the second coming of Jesus Christ, which occurs at the same time as a magnetic polar flip and catastrophic global earthquake. Not many people know what the bible states about the second coming of Jesus Christ and therefore they are in danger of being deceived. This broadcast will provide you with the knowledge you need so as not to be fooled by false Christs and false prophets. Basically, the group says the polar shift will trigger worldwide tremors setting off multiple earthquakes and a ‘rolling cloud’ that will destroy the world. It does also attempt to back up the theory by using some graphics of a guy on a horse breathing fire and Jesus coming down from the sky with lasers in his eyes. Bit of a bummer, right? But this isn’t the first time people have worried a polar shift could destroy the planet. 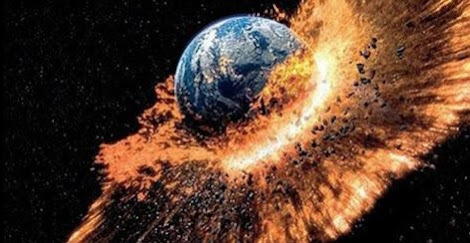 Remember the ‘end of the world’ in 2012? Well, a year earlier, NASA issued a statement to calm fears that the polar shift would destroy the planet in 2012, Fox News reports. If you didn’t already know, nothing happened. Basically, Earth’s magnetic field has flipped its polarity many times, but the geologic and fossil records NASA has from hundreds of past magnetic polarity reversals prove the effects aren’t devastating. So unless you’d rather go by the word of End Times Prophecies over NASA, I wouldn’t worry too much about cancelling the rest of your life’s plans.